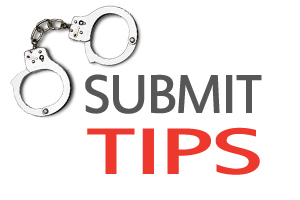 The Darke County Crime Stoppers (DCCS) program works with local law enforcement agencies by providing funds to be paid out to individuals for providing information which leads to the arrest and/or conviction of fugitives wanted on various criminal warrants throughout Darke County. Donations are a vital tool in using cash rewards to persuade persons to offer crucial information that would otherwise go unknown. 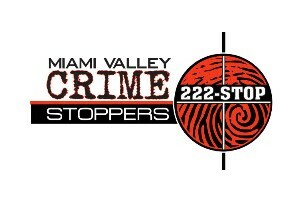 With the large number of crimes solved and suspects brought to justice, donations are always needed and appreciated. 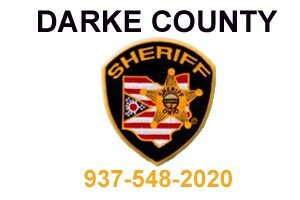 Without your help, Darke County Crime Stoppers would not be able to assist local law enforcement and those fugitive would remain at large. Donation funds also go towards any legal fees and marketing material needed to get the word out.